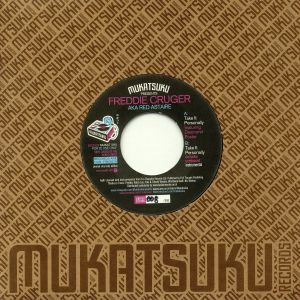 MUKATSUKU presents FREDDIE CRUGER aka RED ASTAIRE Take It Personally Featuring Desmond Foster vinyl at Juno Records. 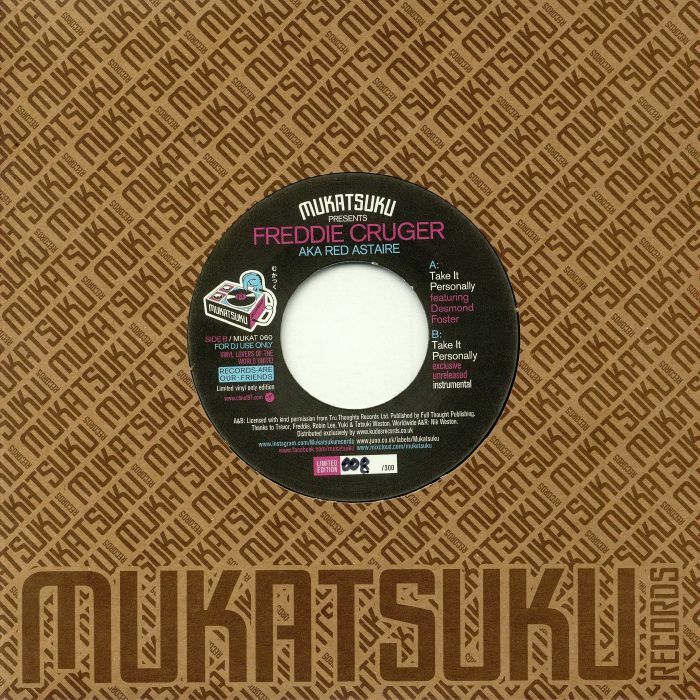 Mukatsuku's latest must-have release offers another opportunity to own early Freddie Cruger AKA Red Astaire favourite "Take It Personally". 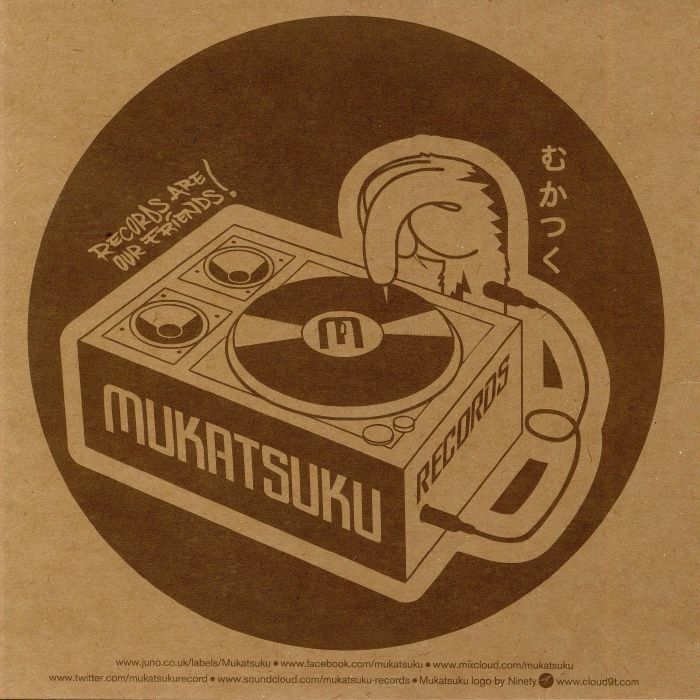 The wonderfully dusty, smoky and life-affirming hip-hop-soul cut first appeared as a Swedish only CD single in 2001, before later being included on the Stockholm stalwart's 2006 debut album "Soul Search". This time round, the inspired original - all head-nodding beats, sumptuous strings and sugary-sweet vocals from guest Desmond Foster - comes accompanied by a previously unreleased instrumental take. This vocal-free version is superb, offering listeners a chance to wallow in the quality of the Swedish veteran's bumpin' beats and intoxicating, head-in-the-clouds production. 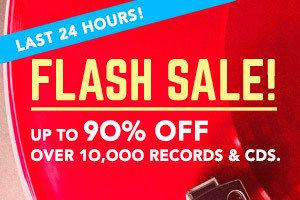 In the record box of Danny Krivit,DJ Spinna, Kid Koala and more! Only 300 hand-numbered copies and strictly no repress. Juno copies come exclusively in additional hand stamped kraft paper inner sleeve and branded card outer sleeve. Don't sleep !